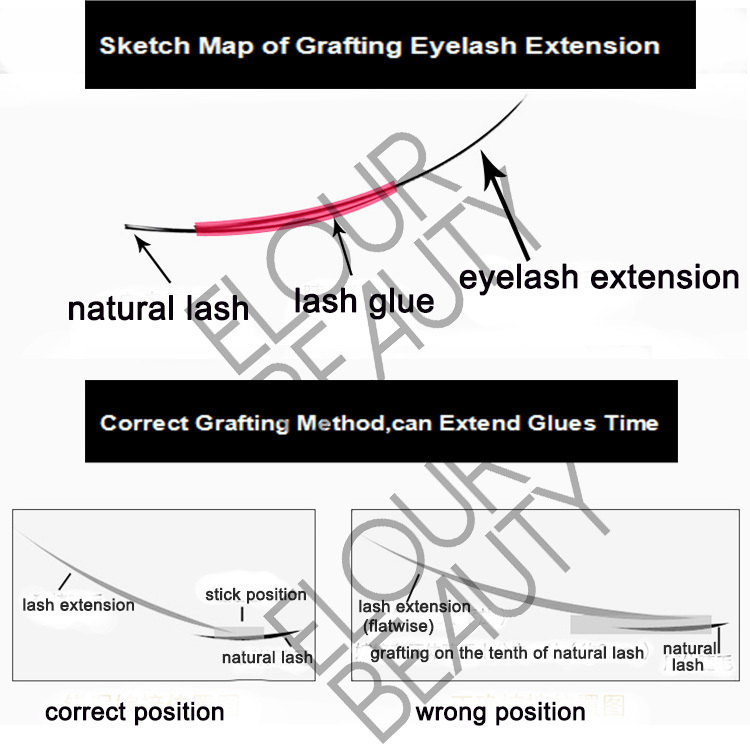 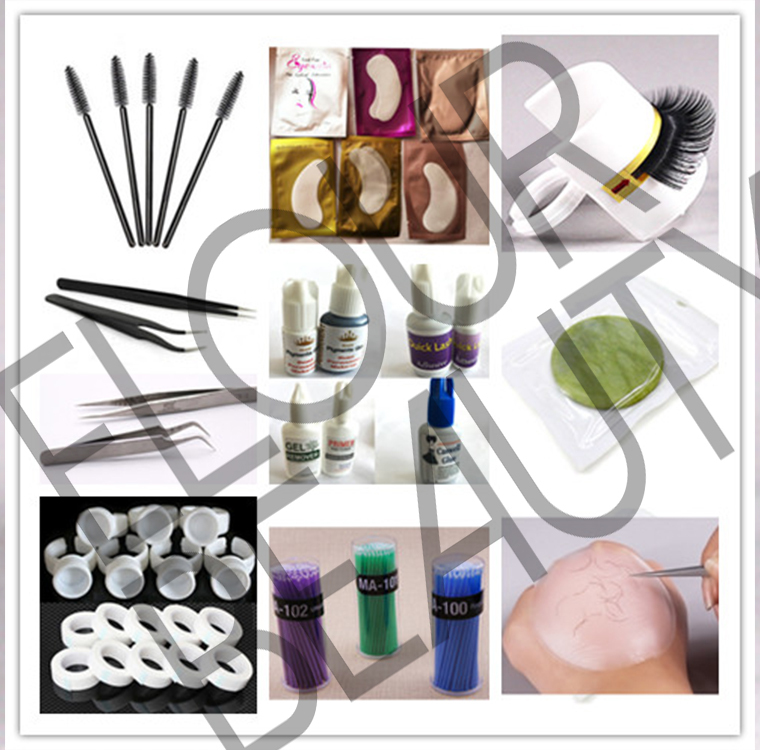 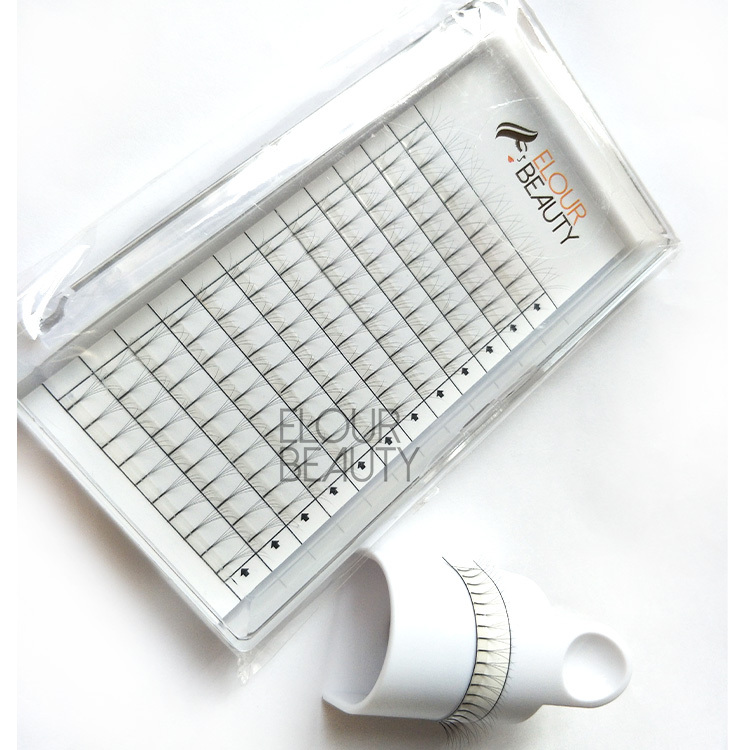 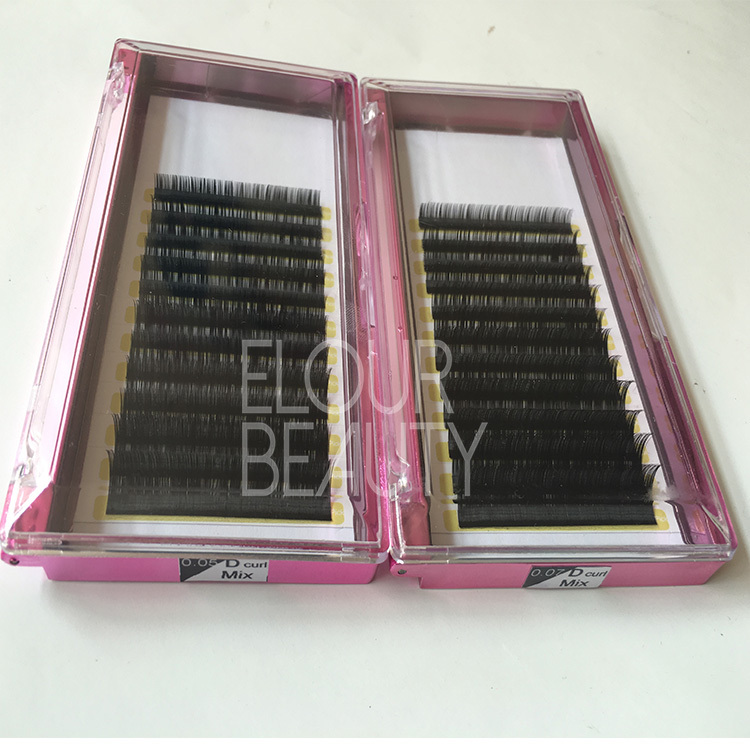 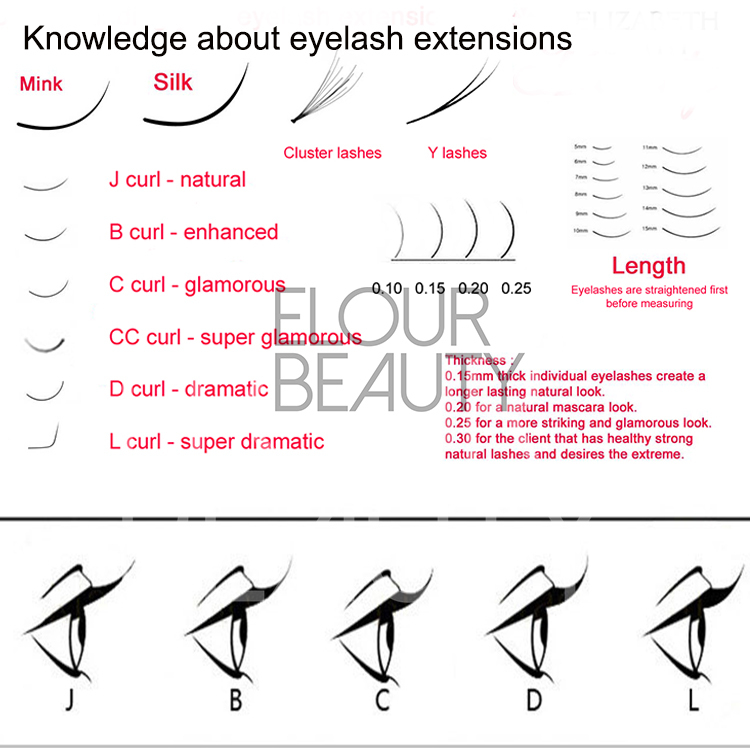 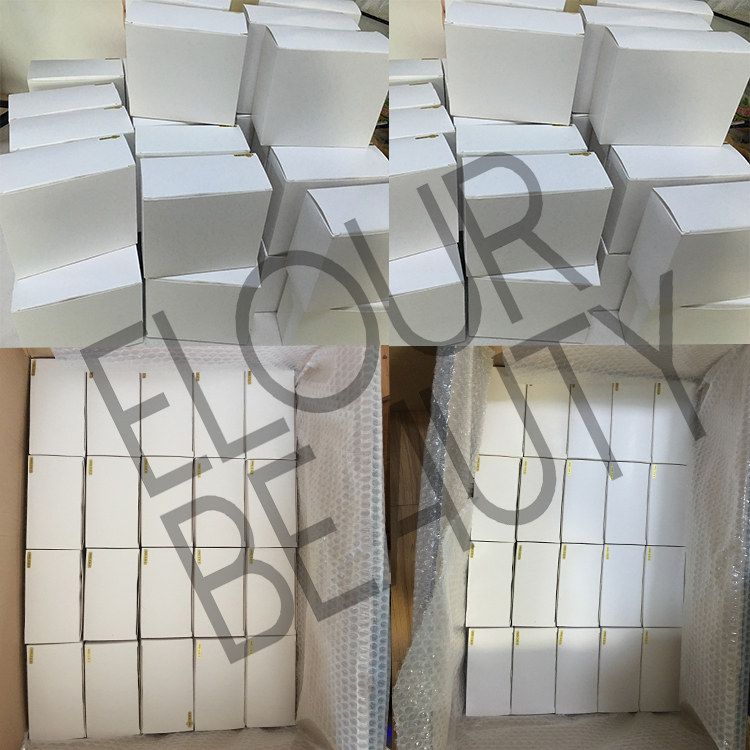 Premium soft faux mink eyelash extension wholesale brighton.Eyelash extensions made by faux mink materials,so soft,easy remove from tape and easy to grafting,and comfortable after applying for.Curl last over one year,thickness 0.03mm-0.25mm,lenght:6-16mm,J,B,C,D,L curls.Sell at wholesale price,and brigton customers like the a little thicker ones very much,give the beauties much fuller and longer beauty. 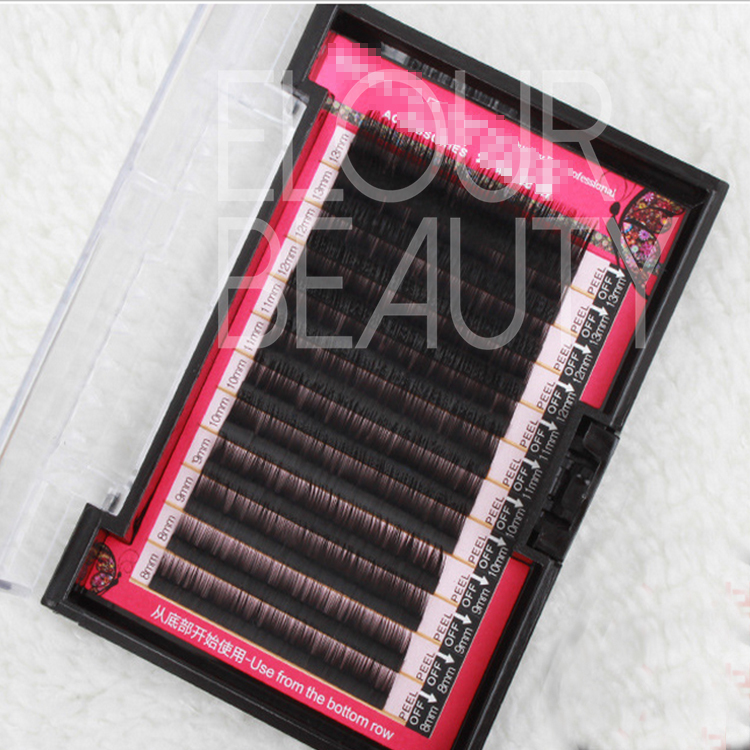 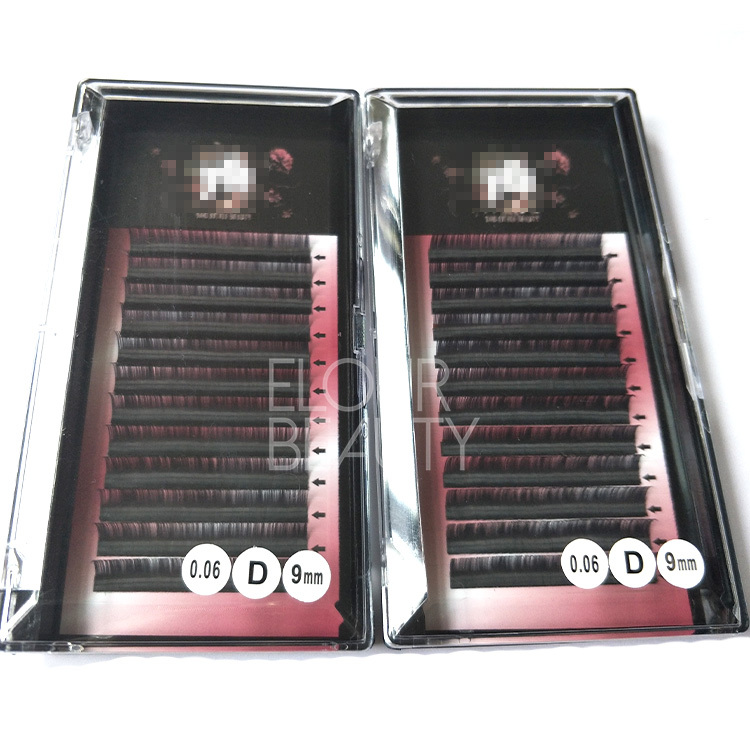 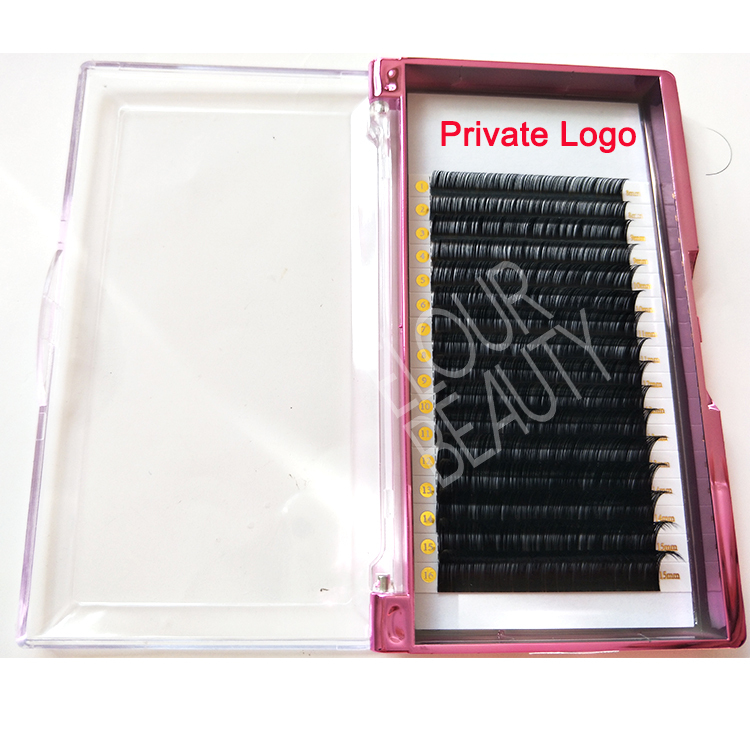 Pink tray of the faux mink eyelash extension,mixed lengh,easy to remove from the tape,convenient for use. 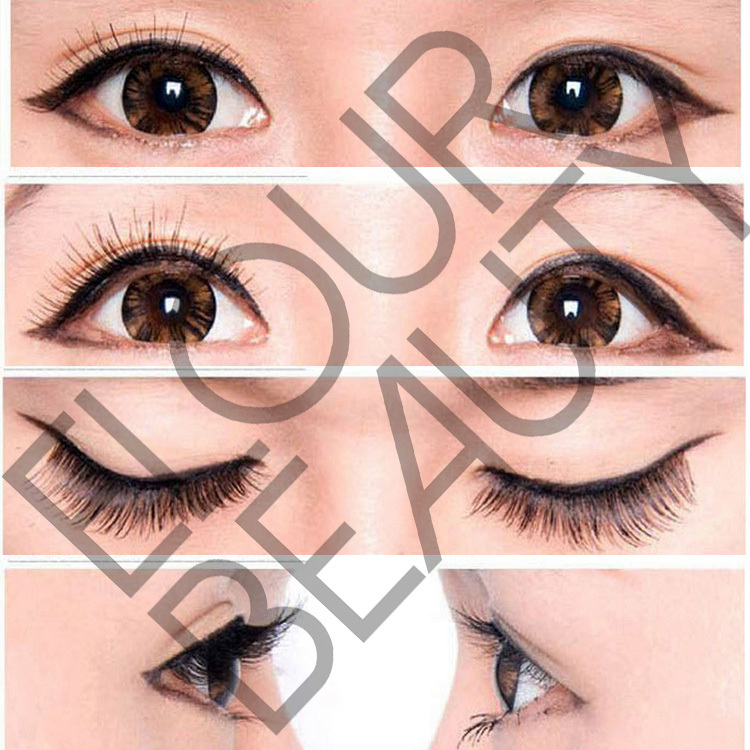 Faux mink eyelash extensions 12lines,soft light weight,long lasting. 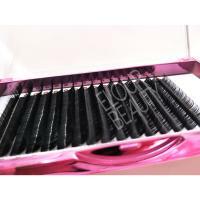 0.05 D curl mixed length,easy when apply for,quality guaranteed. 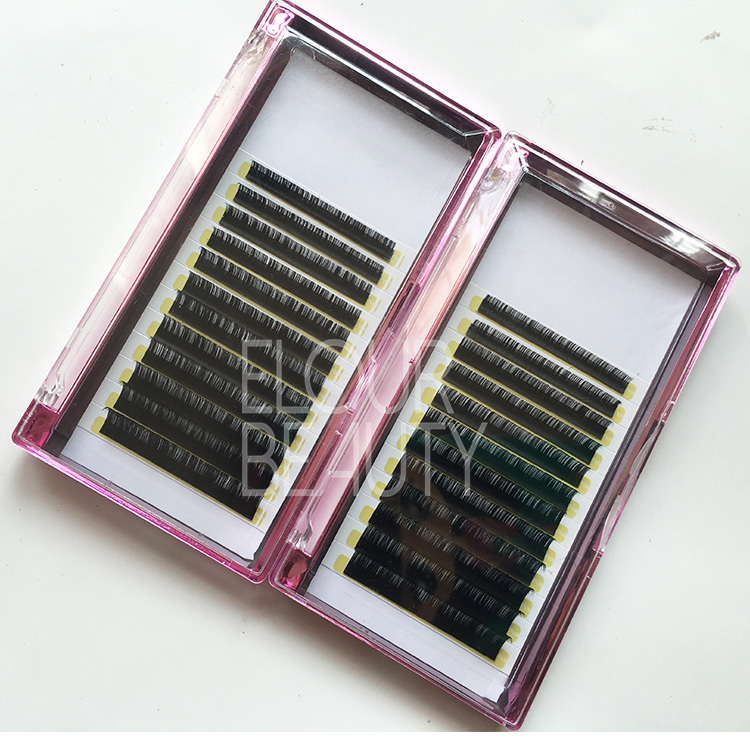 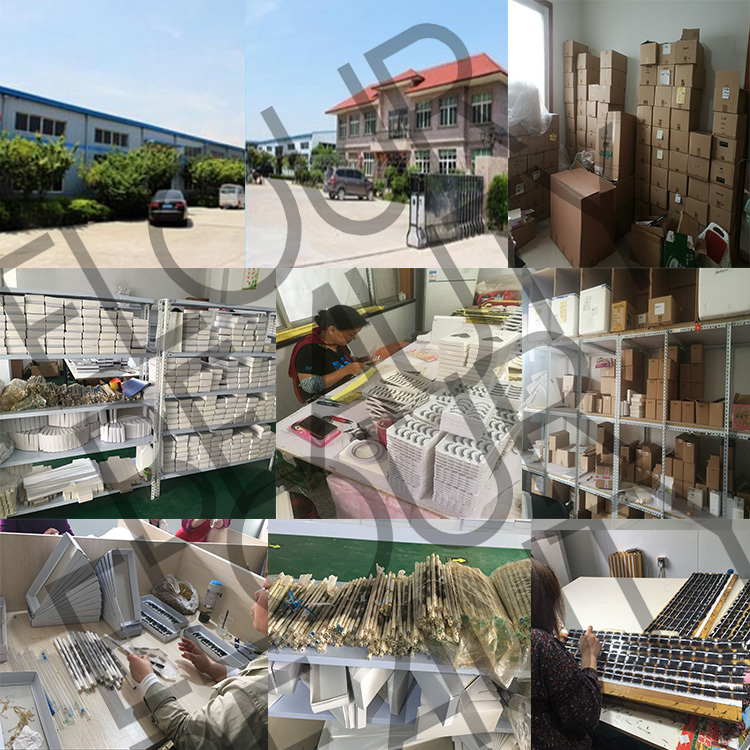 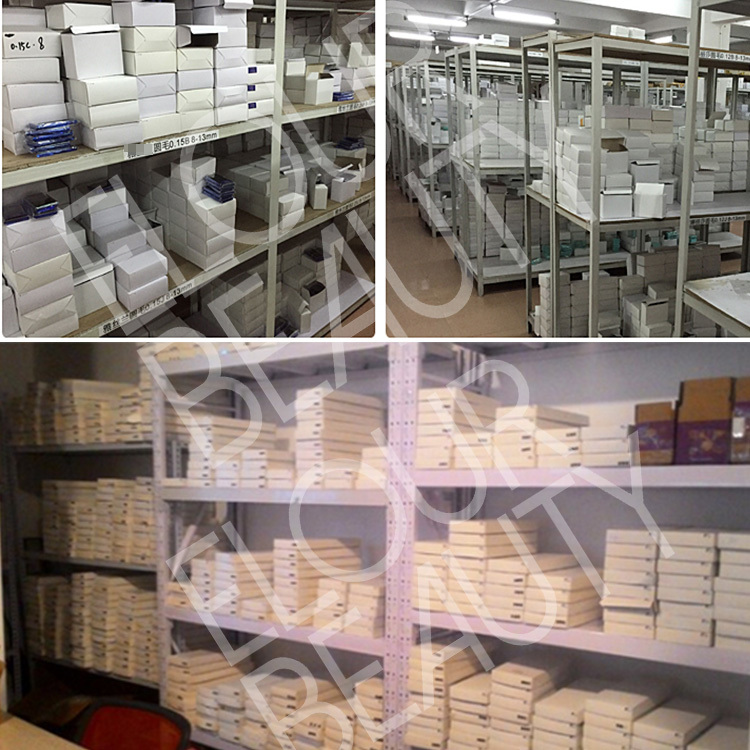 16 lines mixed lengh,100% handmade,thin tape,suit for the European market.